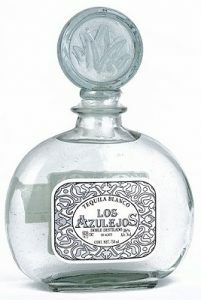 Los Azulejos Premium Tequila is 100% Lowlands - Central Blue Weber Agave and is bottled after a second distillation in order to keep its natural characteristics together with transparency and brightness. 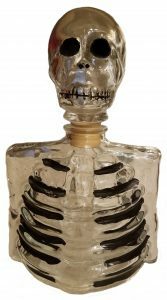 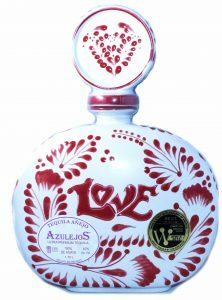 Los Azulejos Premium Tequila is packaged in a beautiful bottles made from hand-blown artisan glass for the Blanco, hand-blown cobalt blue artisan glass, which allows one to appreciate the color and vivacity of this delicious Tequila. 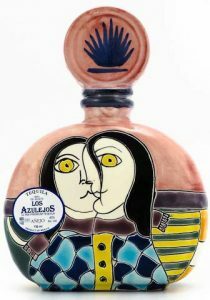 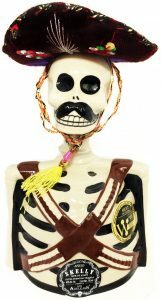 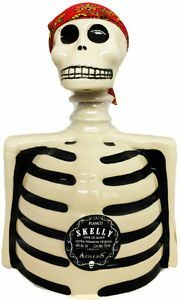 The Anejo and Extra Anejo are artisinal hand painted clay Talavera Los Azulejos (Ah-zoo-le-hos) comes from the Mexican art form "Talavera". 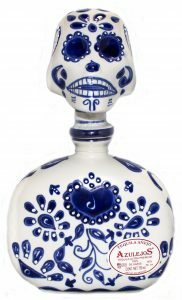 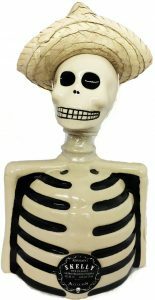 Talavera is hand-painted earthenware made in the Puebla region of Mexico. 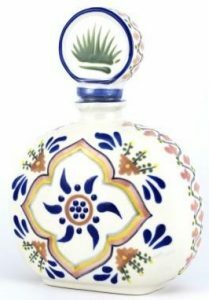 Talavera tiles, called Azulejos, have been used to decorate the most beautiful homes and haciendas in Mexico for many centuries.